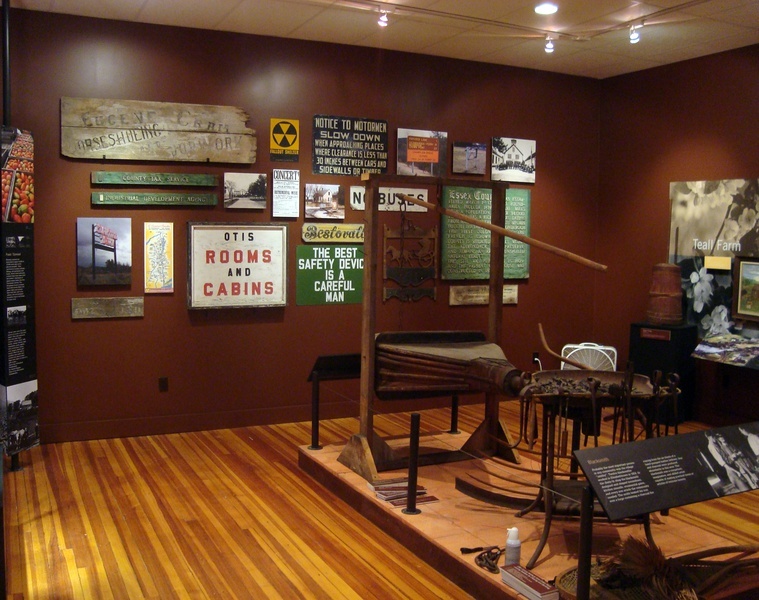 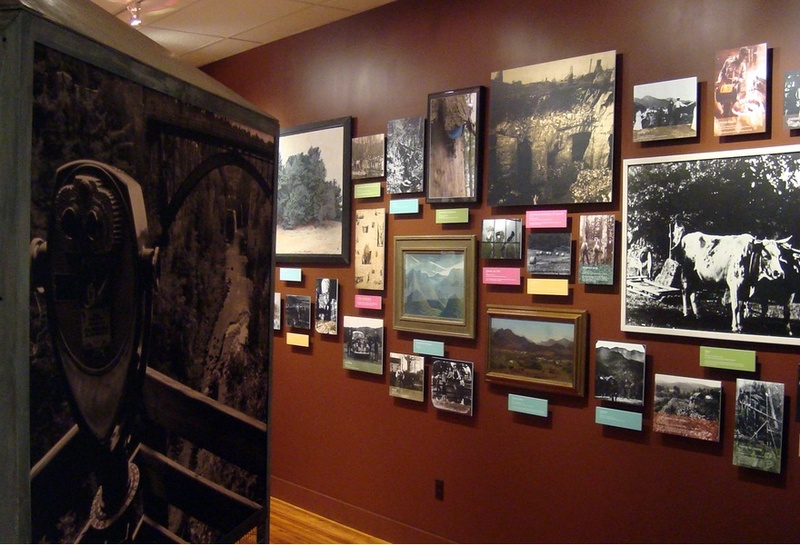 The firm recently created an expansive permanent core exhibit for this renowned regional museum and history center.A small institution, the ECHS wanted to achieve maximum value from an NEH development grant. 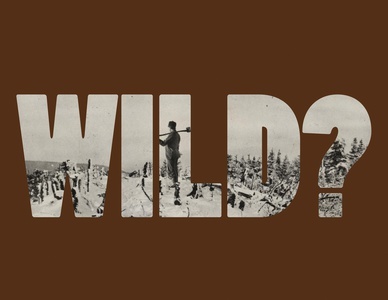 Through extensive iterative workshops, we created Worked/Wild using detailed personal histories to explore the tenuous relationship between human settlement and the rugged upcountry Adirondack environment, settled since pre-Revolutionary times and long a haven for outdoor enthusiasts. 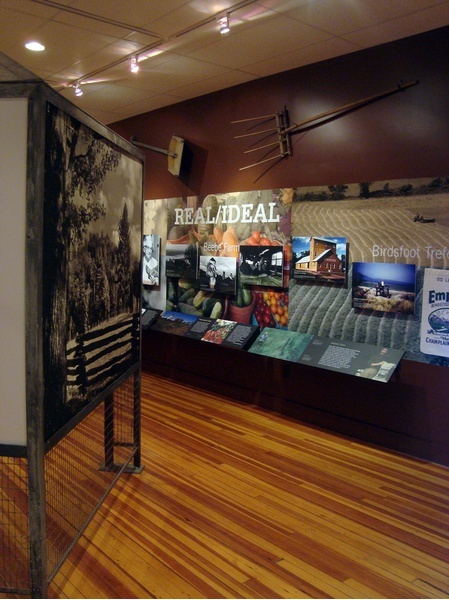 Key Adirondack sights like lean-tos, fire-towers, and handmade signage become interpretive surfaces for key themes, enhanced with filmed interviews of local residents and scholars.